Stephanie N. Joynes is the new director of the Ferguson Career Center. 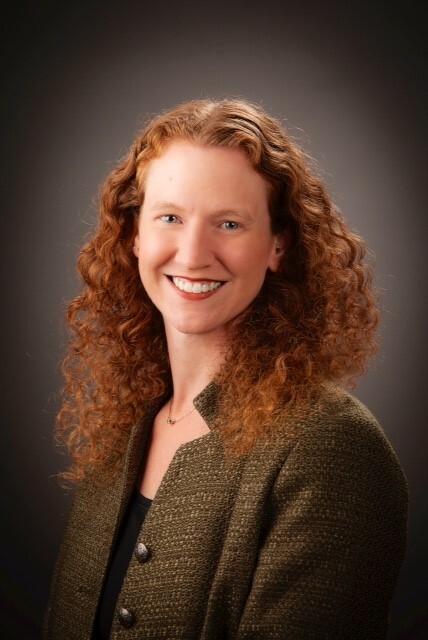 Stephanie N. Joynes has joined Hampden-Sydney College as the director of the Ferguson Career Center, which has moved to its new location on the main floor of the Brown Student Center. Previously she was the associate director for career advising and education at the Raymond A. Mason School of Business at the College of William & Mary. "The statement that you can do anything with a Hampden-Sydney education is absolutely true," says Ms. Joynes. "The key skills employers are looking for in candidates are adaptability and communications. Liberal arts teaches students how to think critically and learn effectively, but the Rhetoric Program is what allows students to write persuasive cover letters and targeted resumes and to handle the pressure of interviewing for leadership positions. The Ferguson Career Center is here to help Hampden-Sydney students build those skills through experiential learning as a student and to apply them day to day as a lifelong alumnus." 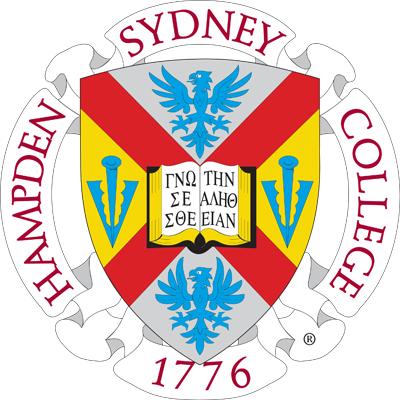 The statement that you can do anything with a Hampden-Sydney education is absolutely true. At William & Mary, Ms. Joynes provided leadership, strategy, and career advising to over 750 full and part-time students. She has also built strong programs that have enhanced alumni collaborations that impact the career and experiential learning opportunities for students. Previously, Ms. Joynes was the marketing manager for the Colonial Williamsburg Foundation where she led marketing for the Historic Area and Historic Jamestowne. From 2003 to 2010, she worked at the Smithsonian Institution as a program manager and cultural information specialist for the National Museum of the American Indian. Ms. Joynes has a master's degree in anthropology and museum studies from the University of Chicago and a bachelor's degree in anthropology and English.